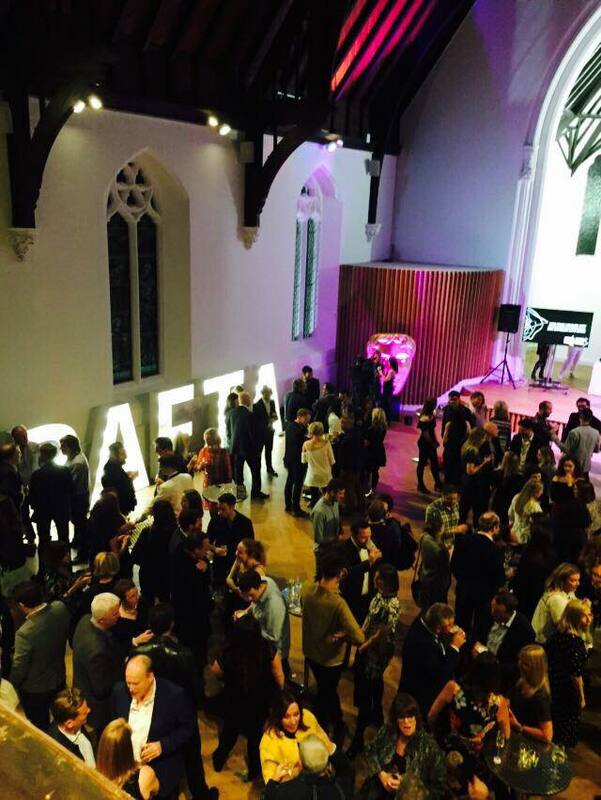 Last night Cornerstone was privileged to playe host to the 2017 BAFTA Cymru nominations party. 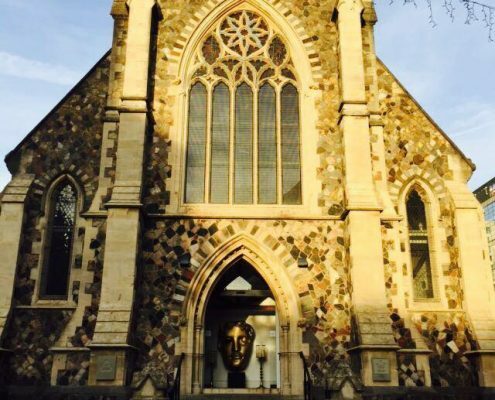 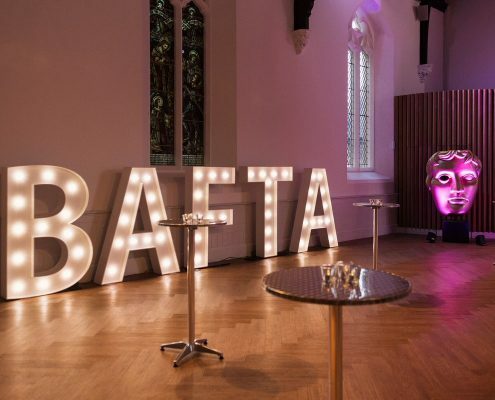 The British Academy of Film and Television Arts (BAFTA) supports the world of moving pictures by identifying and rewarding excellence in the industry. 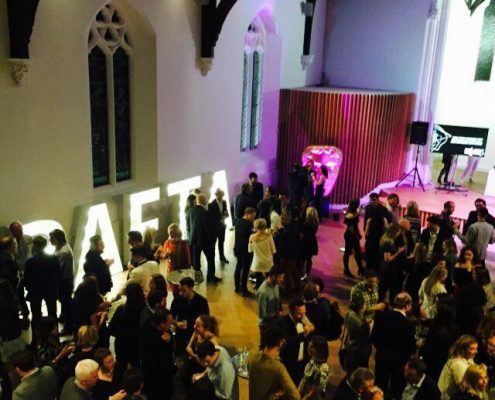 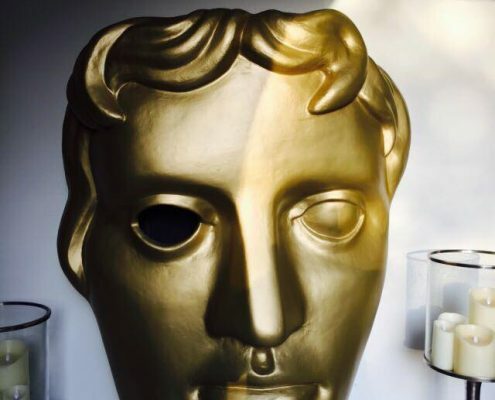 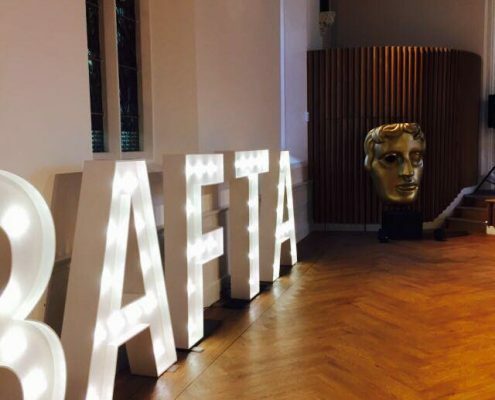 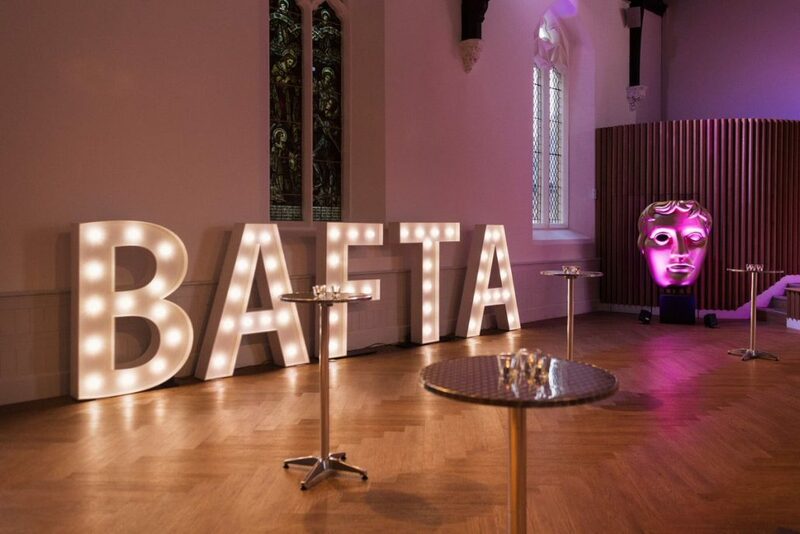 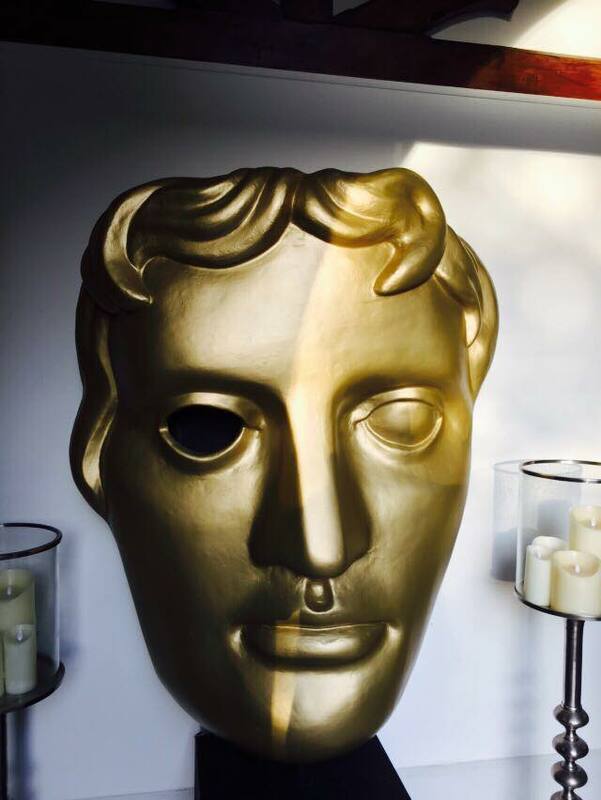 BAFTA Cymru is the Welsh arm of the organisation rewarding industry excellence in Wales. 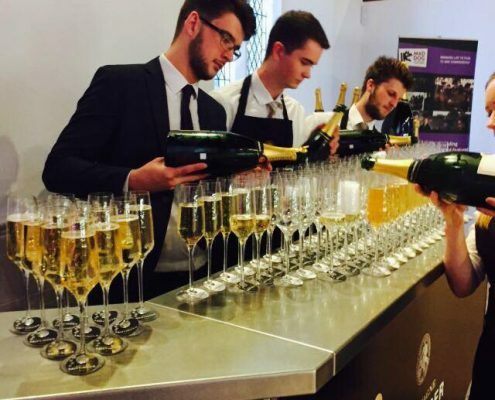 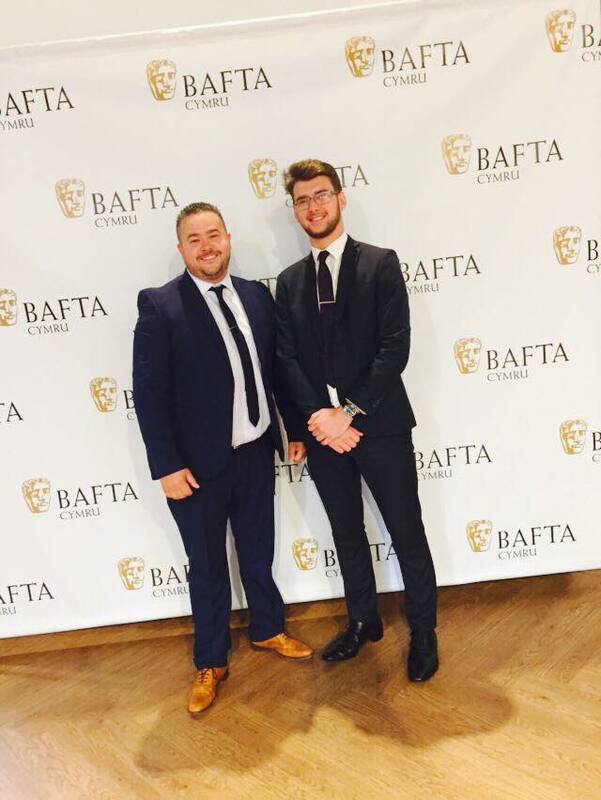 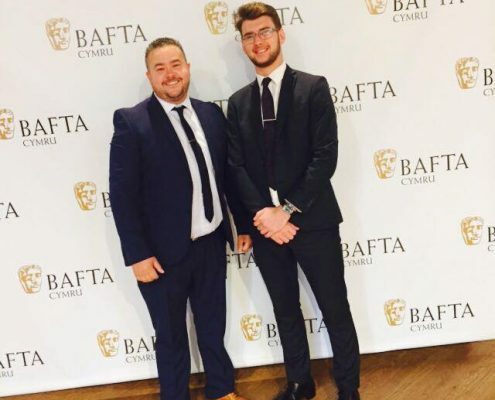 The party at Cornerstone saw an array of people from the Welsh entertainment industry gather as nominations were announced for the prestigious BAFTA Cymru awards that will take place on 8th October 2017. There was a great atmosphere of celebration as the nominations were announced, and some of the nominees were at the party. 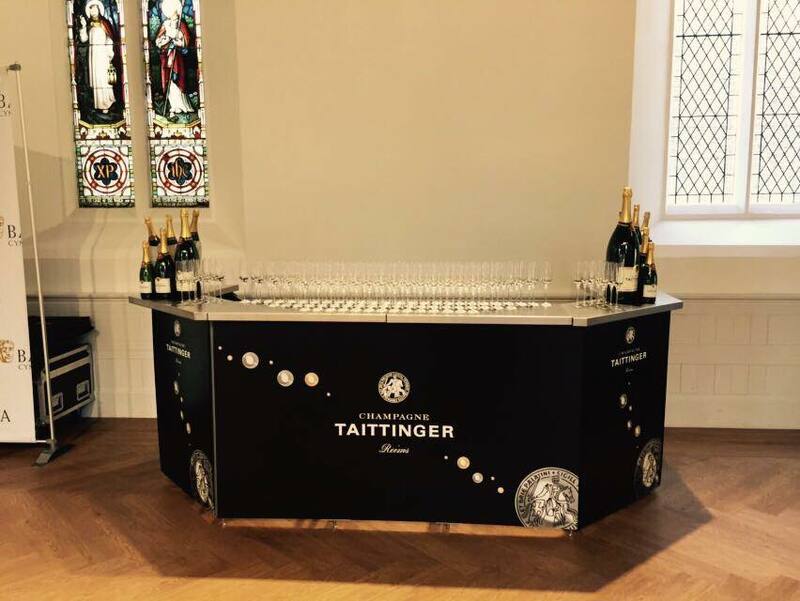 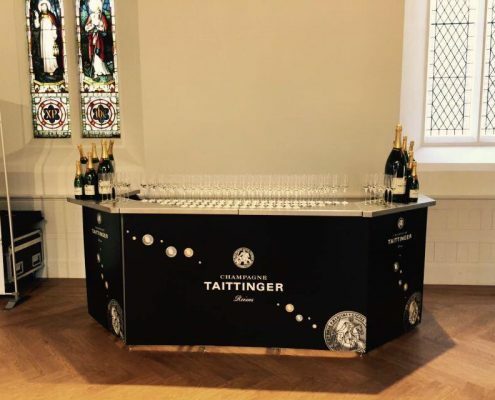 Cornerstone provided a cocktail party atmosphere in the Great Hall Dewi Sant for the occasion. 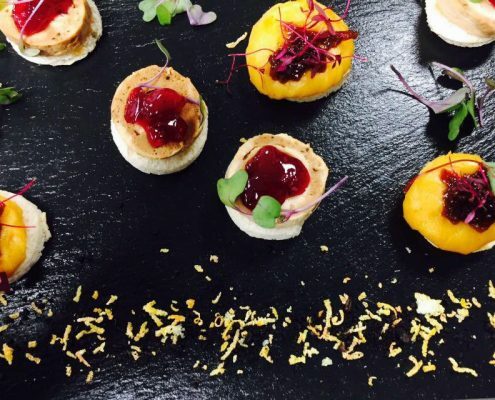 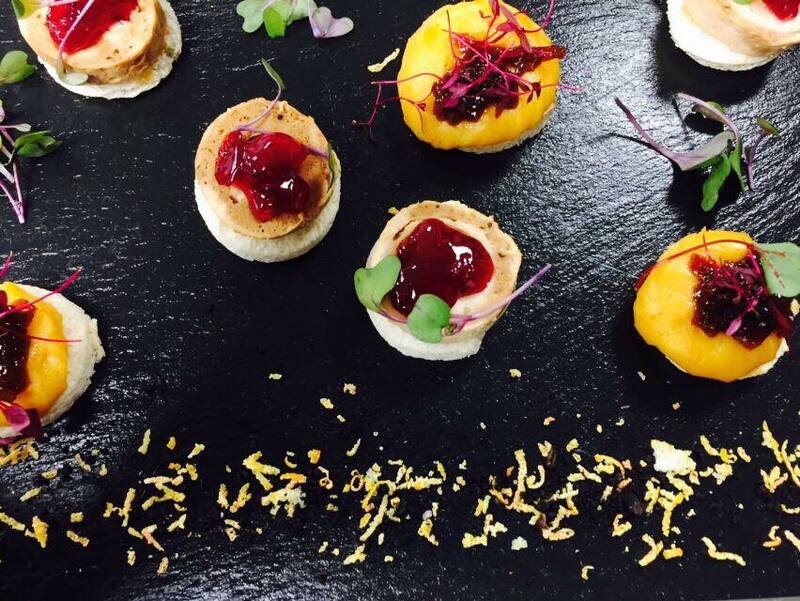 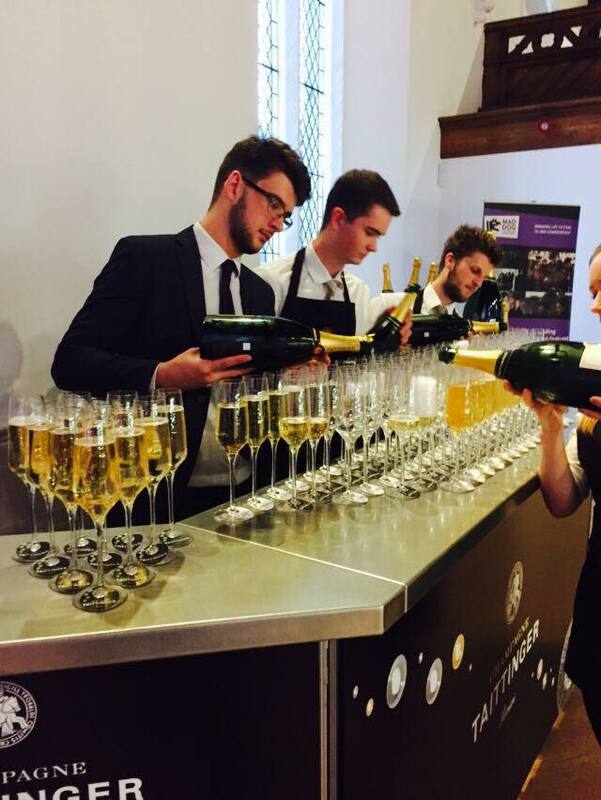 The champagne flowed and canapés were served. 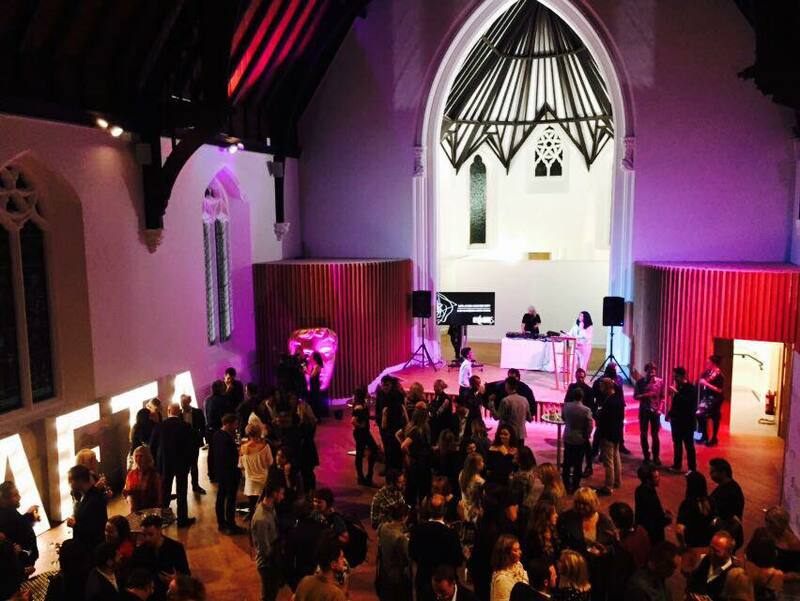 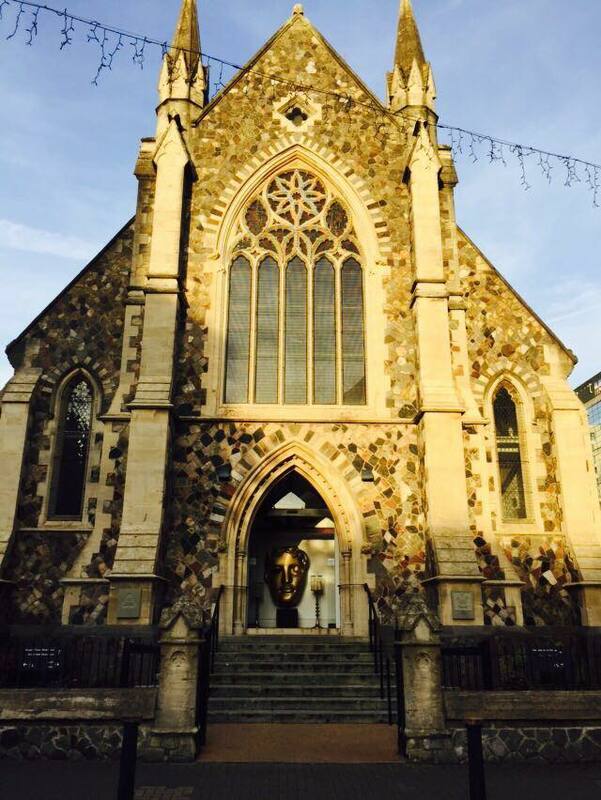 Cornerstone looks forward to welcoming the Welsh arts back to our beautiful venue again. 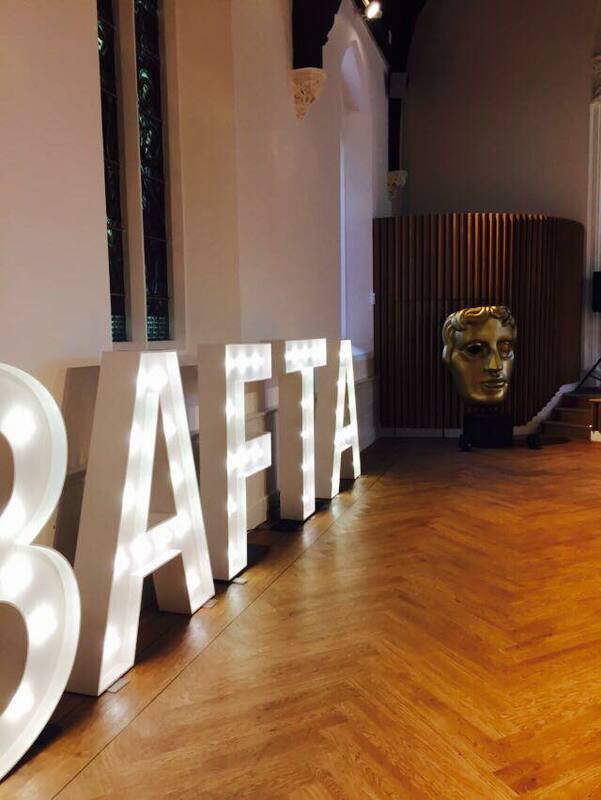 We wish all of the nominees well as they move forward to the awards ceremony and offer our congratulations to you all.